Who might have thought the ubiquitous headphone would benefit from such a design makeover? Perhaps the most radical touch to ever hit the headphones was the lack of those chords that are often accused of messing things up. There is a new breed of headphones that have evolved that have not only been made smart but have started to glow as well. 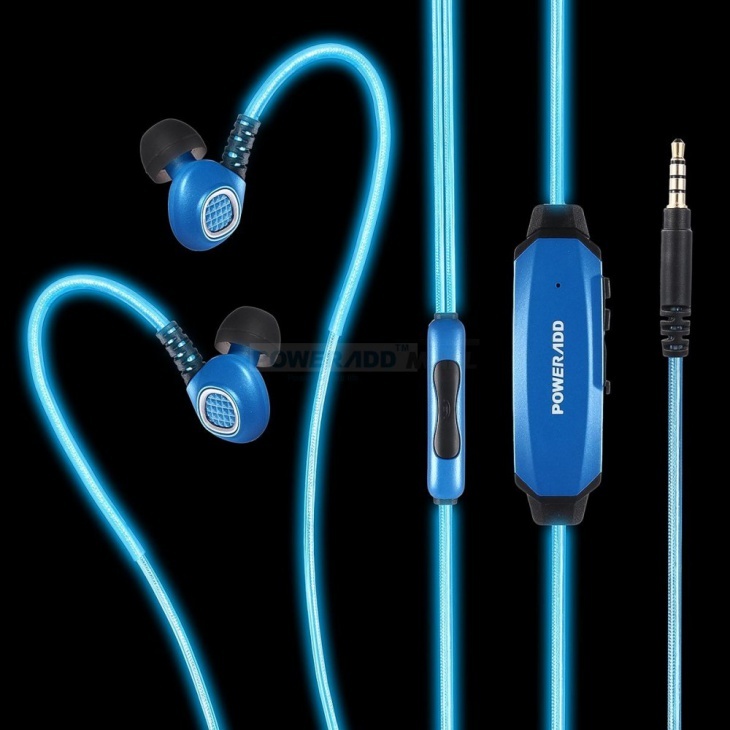 Based on electroluminescent lighting technology, the BriteFit glowing headphones emit a cool blue light along the entire length of the headphone cord. Power comes from a battery that takes about an hour to charge. However, the color of the light or its intensity remains constant and does not vary with the frequency of the input sound. Apart from offering a superior listening experience, the chords come alive with a soft glow that again varies in intensity according to the music. 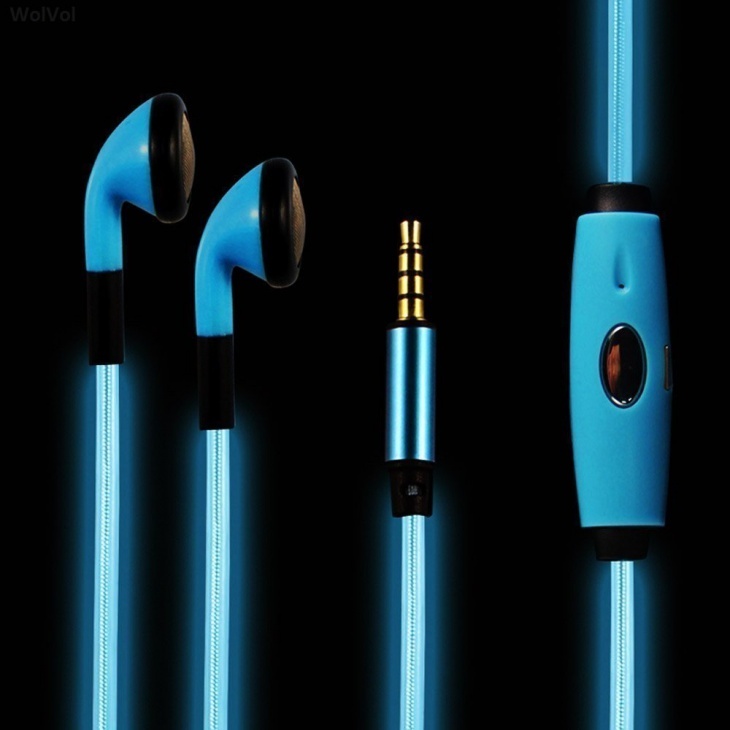 Designed to plug into the 3.5 mm headphone jack, the glowing headphones is compatible with both smartphones and tablets running Android or iOS. 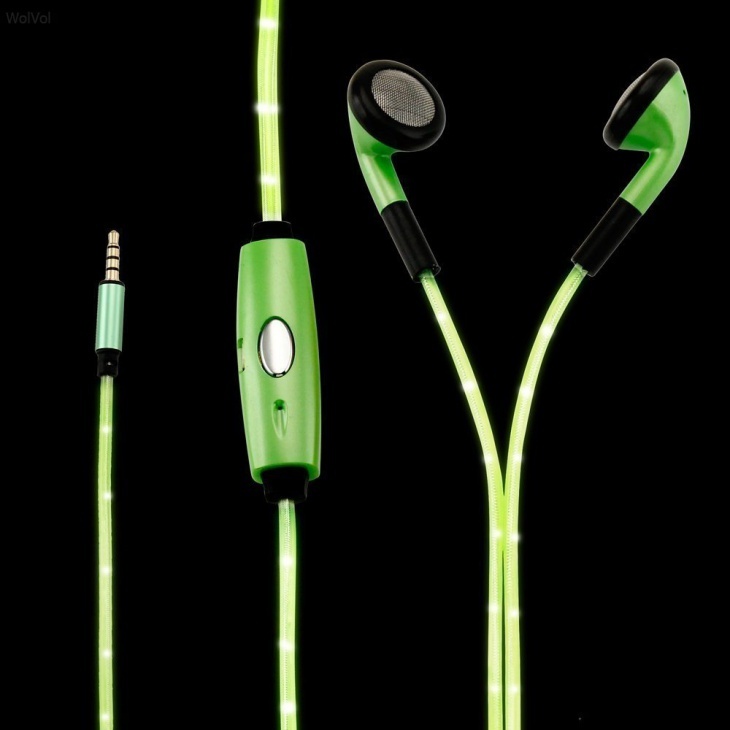 The glowing headphones are designed to change intensity according the volume of the music. So louder is the music, brighter will be the glow. The glow will also shut off automatically when there is no music for three minutes at a stretch. Also, with power coming from its own rechargeable battery, the glowing headphones won’t be draining the smartphone battery as well. Pressing the centre button for three second is all it takes to make the lights come into play. For those would start pulsating according to the bass and volume. 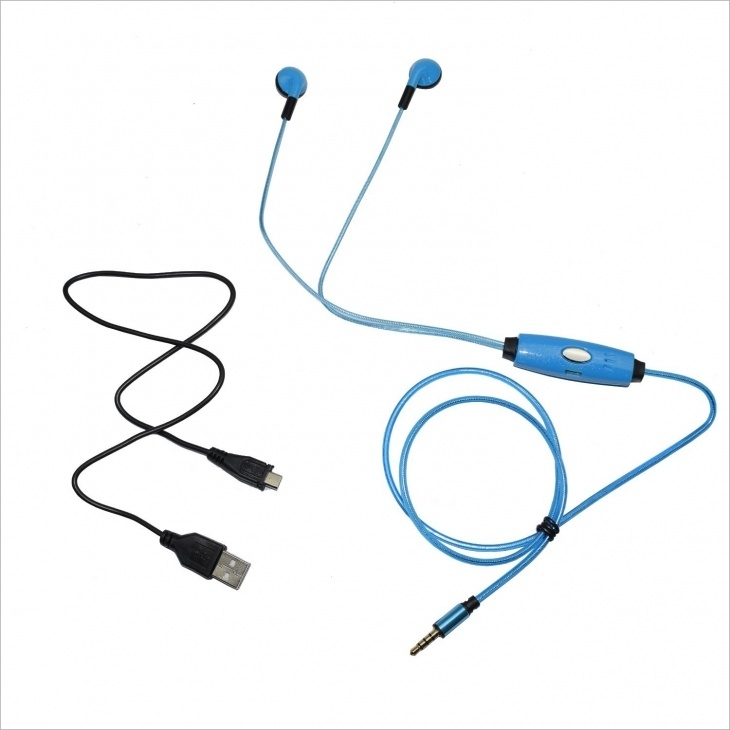 The headphone is compatible with all 3.5mm headphone socket on all Android and iOS devices. It comes with a built-in rechargeable battery to ensure it does not drain on the smartphone power source. 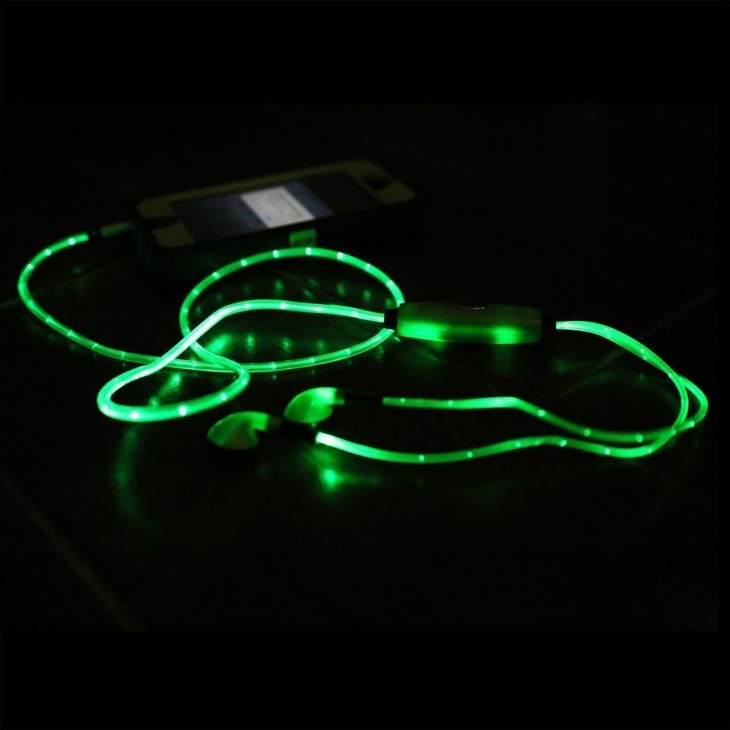 Apart from a high fidelity sound system, the other cool aspect of the glowing headphone is the manner in which the glow syncs according to the music being played or the smartphone ring tone. Further, switching between the song being played and the incoming calls is a breeze. The flowing LED light automatically synchronizes to match the beats of the song being played. All that the user needs to do is press and hold the centre button for 3 seconds for the lights to come on and pulsate according to the music being played.